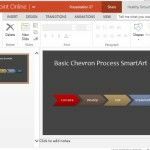 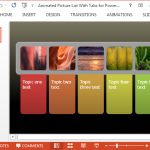 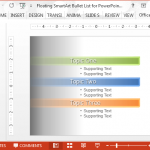 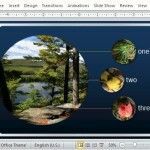 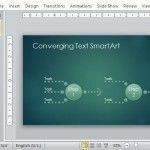 Download free SmartArt graphics and templates with SmartArt objects created for presentations in Microsoft PowerPoint. 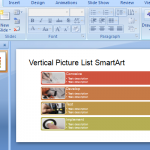 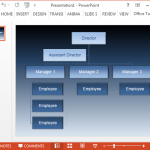 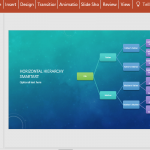 Easily create graphics and illustrations for your presentations using original illustrations as those provided by MS PowerPoint 2010 as SmartArt graphics, including hierarchy diagrams, pyramid graphics as well as other cycle diagrams for business presentations or even charts with pictures in SmartArt objects. 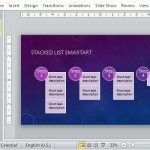 Discussing a process, whether in the corporate or the academic setting, it is important to present each step or phase in a way that everyone will easily comprehend and remember. 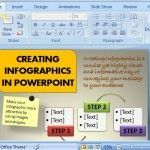 Such an approach to process presentation is important especially when training employees, explaining details to concerned parties, or raising awareness.